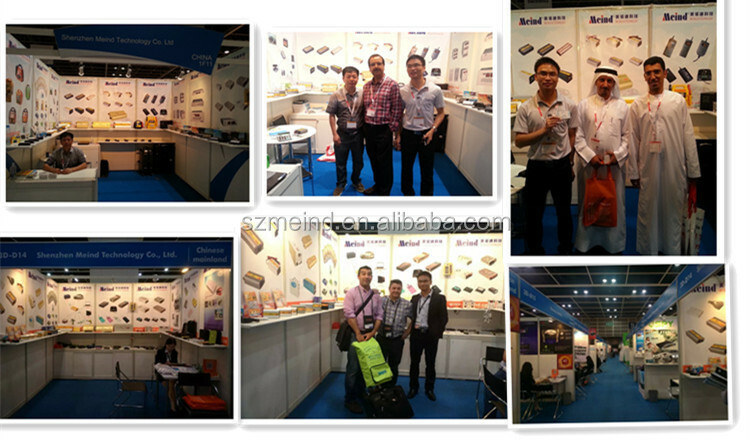 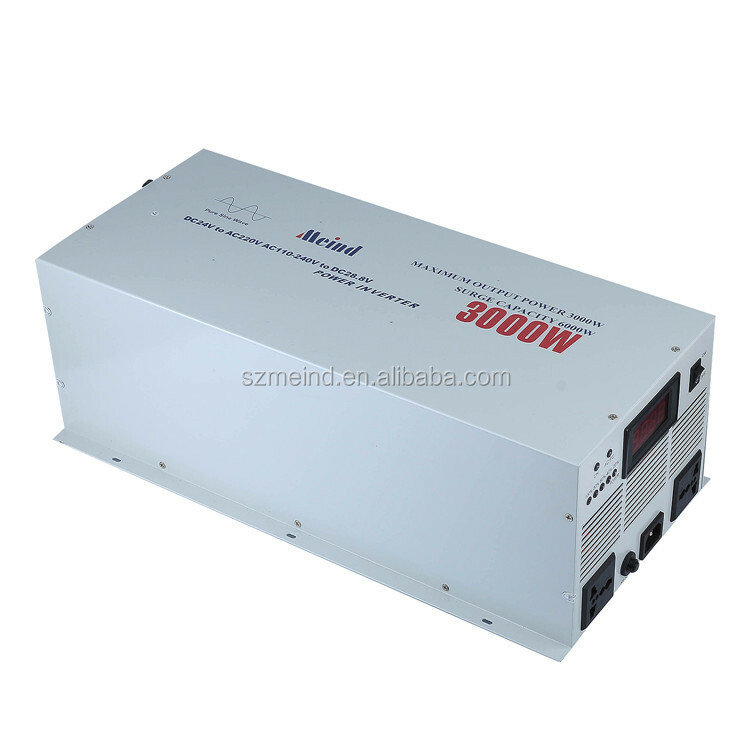 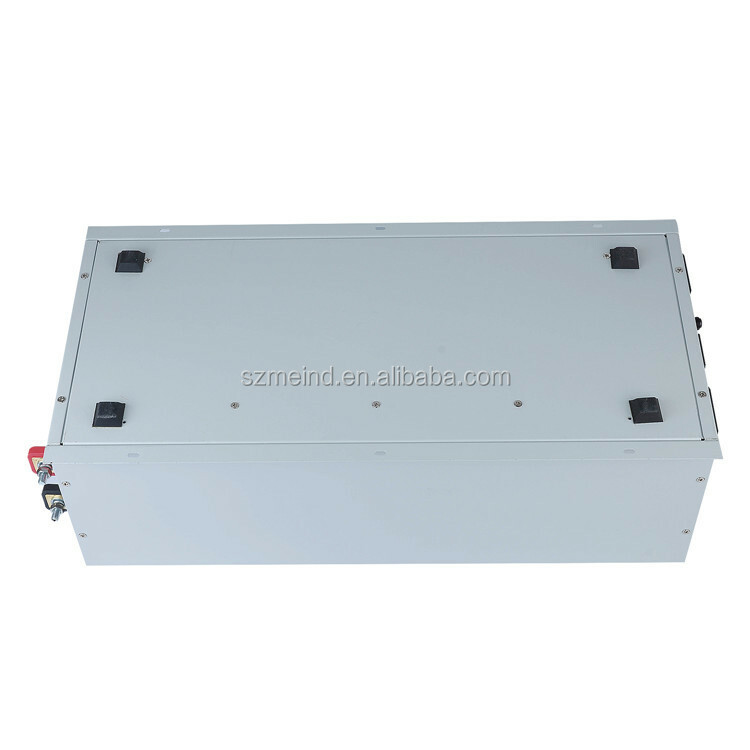 Meind Power Inverter widely use in the car, on the boat, transfer 12V /24V DC power directly to 110V or 220V AC power for supplying the Laptop computers, camera, cell phones, camcorders, televisions, electric shaver, car refrigerator and other electronic devices when outdoor for tour, camping and medical treatment. 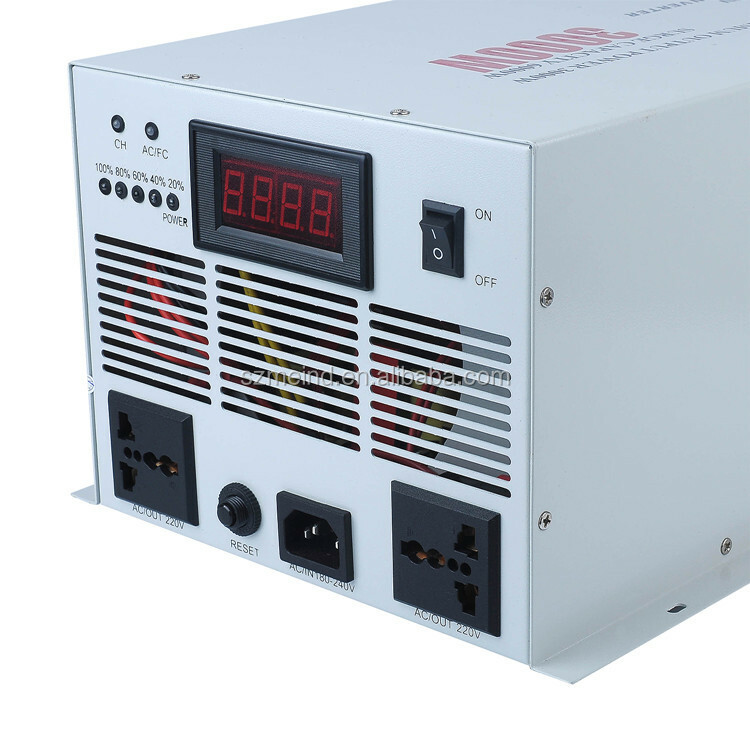 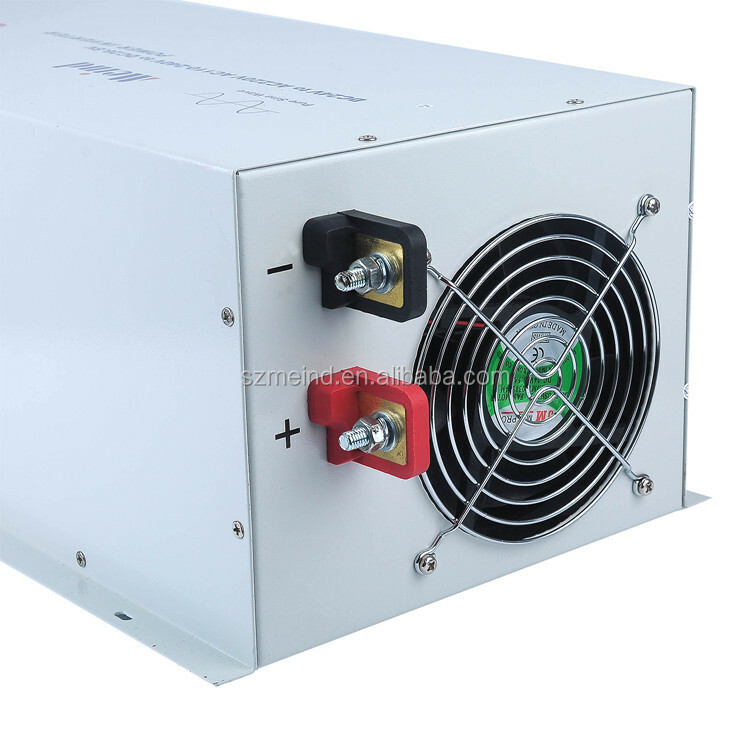 The power inverter has advantages of Compact and light weight, practical and prefect modeling, and its self-supplied auto cigarette lighter plug can easily connect to a vehicle's battery. 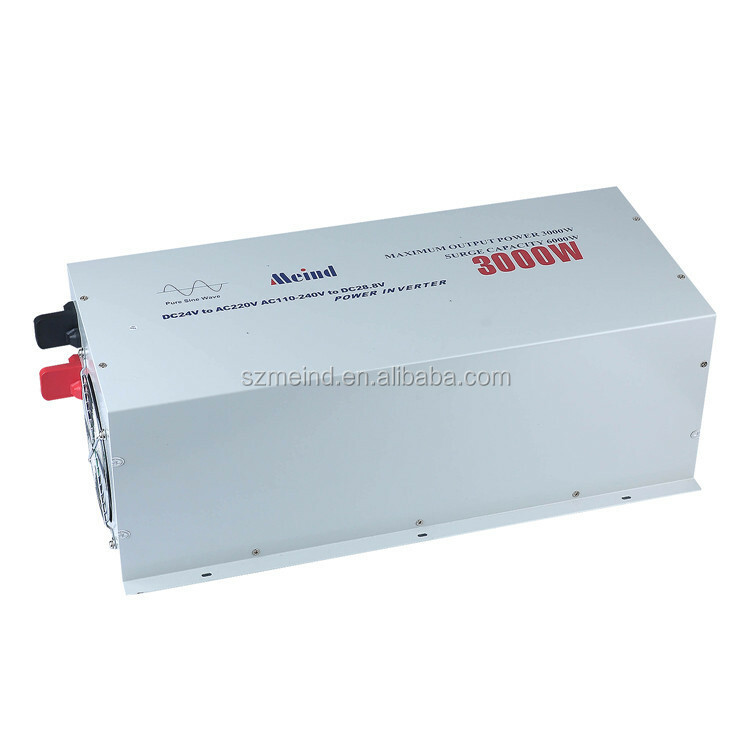 you can get 220v (110V) AC direct from the car power inverter output socket. 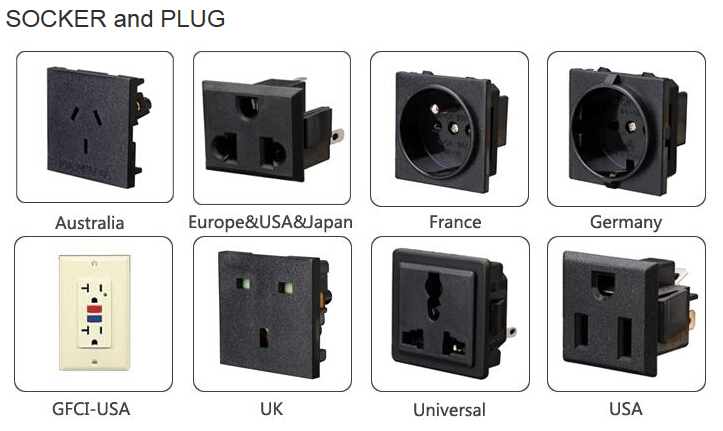 21) USB port output current:No USB Port.